5 Ways to Spend Quality Time with Kids is a guest post. If you are interested in writing for A Modern Mom’s Life, please visit my Guest Posting page. We live in hectic times. Parents are juggling heavy workloads and family lives, and those parents in general deserve a standing ovation, because sometimes we don’t know how you do it all. However, in the daily madness of making sure everything is done on time, the importance of spending some quality time with your children simply slips your mind. This, however, is one of the most important elements of quality nurture. Studies have shown that quality time can affect your children’s self-esteem, emotional intelligence, the sense of having a loving support system which, in the long term, can greatly affect their level or personal happiness and professional success later in life. The good thing is the study puts emphasis on quality above quantity, so don’t despair if you have a fulltime job and don’t see your kids as much as you want to. The key is spending the time you’ve got in the most creative and loving way possible, so let’s dive in and see some of the ways to do so. Most children, especially toddlers, but even older ones, love attention. What better way to get it than to allow them to put on a show. Kids are incredibly creative and will surprise you with what they can put together for your amusement and undivided attention. When organizing these little plays, you can choose to be a supportive member of the audience or offer to help set everything up. Either way, you will be engaged in the process and just make sure to give them an applause every time they make a pause and give you that significant look – a standing ovation is what they expect. 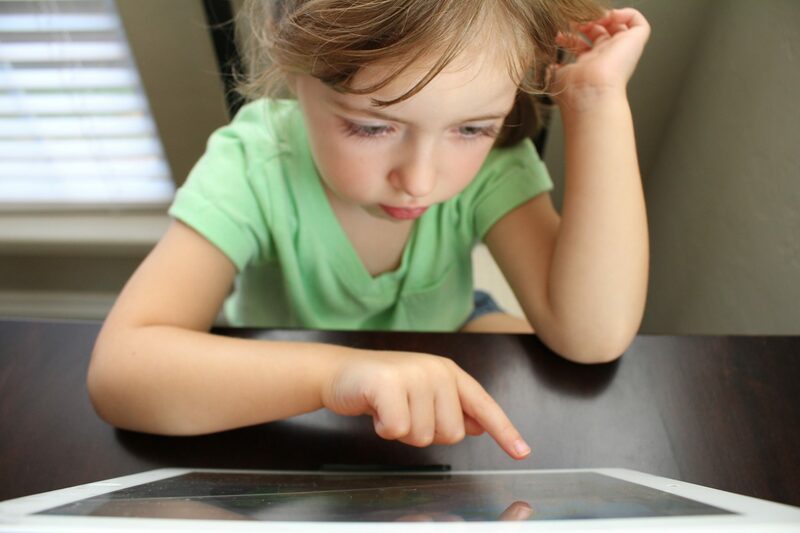 While it’s true that kids spend an excessive amount of their time on tablets, which is definitely not the road to either closeness or developing social skills, if you limit the time they’re allowed to spend with it, make sure you know what kind of games they’re playing, as they can actually be beneficial for their cognitive development. Some games, such as turtle games allow for the parents to be a part of the ‘tablet time’ experience, and the games themselves are fun, interactive and educational, so it’s a win-win. The kids get their designated tablet time, they learn along the way, and you are a part of it all in the process. As long as you choose the type of content your kids engage with, electronic devices can actually foster quality time. Think of something your family loves to do together – it can be cooking or baking for instance. You can decide to make your children’s favorite treat, but instead of going at it alone, put tiny chef hats on their cute heads and play restaurant for an hour or two. They can be your little helpers, who do little chores like adding chocolate chips on the cookies and not only will this time be one of pure joy, but will also make your kids feel valued and in turn create an even more special bond with you as parents. Instead of driving everywhere, why not enjoy a great day, and take a walk? If you don’t have the free time to go for a walk that’s just a walk, use it as a way of getting to a destination where you have a chore to do. Do it on foot, and take your little one(s) with you. The fresh air and exercise will mean the world for their health, and it will give you the time to ask them about their day. Let them vent about their tiny problems or rejoice in their little achievements, provide the proper reaction to everything and just make it clear that you hear them and care about what they have to say. The sense that their experiences and thoughts matter has an enormous positive impact on your child’s development and sense of self. When you take your kids to the playground, don’t sit on the sidelines just glancing at them making sure they’re ok. Yes, there are other kids too, and that is great for the development of their social skills, but who says that you can’t join in on the fun? 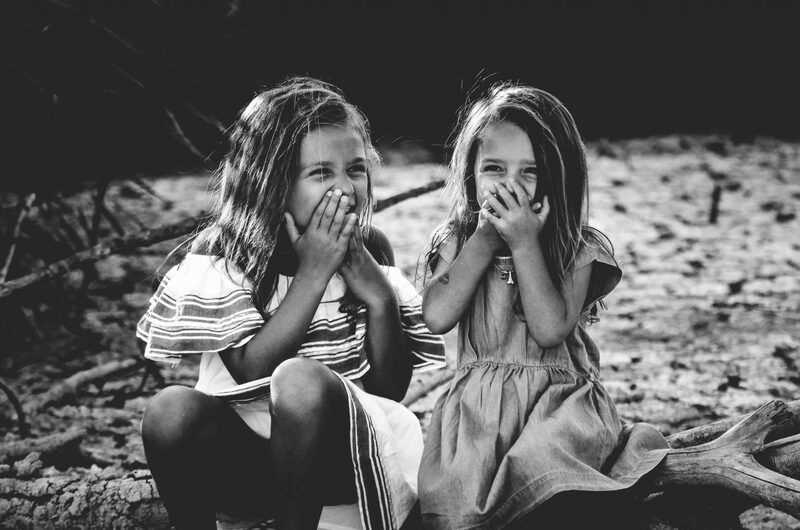 Don’t be afraid of getting a little dirty – get in the sandbox, chase them around, play hide and seek – essentially, turn into a kid for an hour and be a part of every game they come up with. Take photos – these are precious moments and you want to keep them alive forever. The thing you need to understand is that the list doesn’t stop there. It doesn’t really matter what you do, as long as you’re there, truly present when you are physically present. That is the one thing your kids always remember, regardless of the nature of the games and activities you were a part of – the fact that you were there for them will remain forever etched in their mind. Do you have tips for fitting in quality time with kids? Share in the comments! (I love using car time for “real” conversations.) Look forward to hearing from you! My kids go through spurts of wanting to play games. Now the weather is nice they’re more excited to be outside. But on crummy days we get out the cards or some board games. It’s a great afternoon of fun! Nature walks are one of my favourite things to do as well. We don’t fit them in as often as I’d like. Thanks for sharing your tips Jade!